The perfect aid for young card sharks! 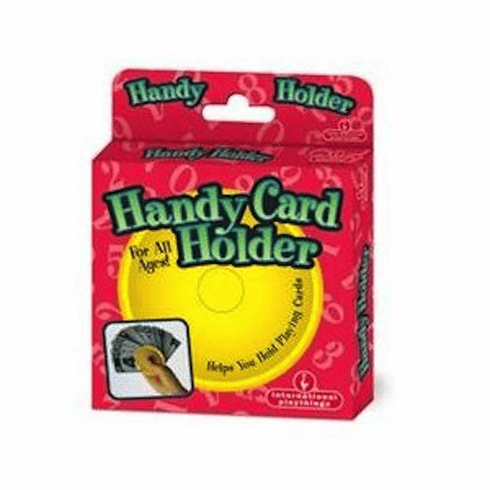 Easy to use card holder let player fan out, collect and discard cards with ease. No more frustration over dropped cards!